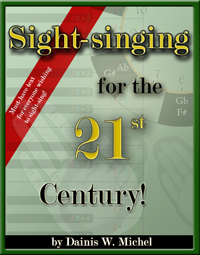 Sight-singing for the 21st Century! 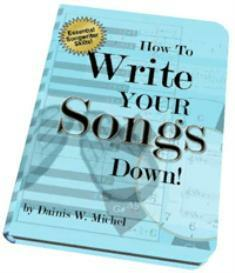 Buy and Download > Description I've put together an eBook that gives you the critical information you need in order to be able to sight sing. If you've been confused or disappointed by other methods, then my method will straighten everything out. After 10 years of trying just about every sight-singing method available, I developed a method that works for all styles of music. 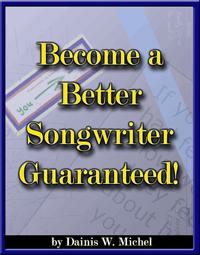 Buy today and be a better sight singer tomorrow!